A selection of high quality public placement wooden and steel bench and park benches seating. Traditiona and contemporary styles to suit most environments. Durable manufacture from sustainable timber sources, these robust outdoor multi person bench seats are for commercial and municipal use for public areas such as parks, schools and universities and public areas. Nationwide installation is available. Meets EN1279 safety standards for commercial use. 15 Year construction guarantee on steelwork and annually treated timber. Budget outdoor standard wooden seating bench. Outdoor public wooden public use seating bench. Anti vandal steel fixed public use park seating bench. Anti vandal fixed steel playground seating bench. Recycled PVC plastic outdoor park seating bench. 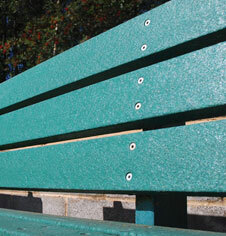 Recycled PVC plastic Classic park seating bench. Anti vandal steel fixed public use waiting area bench. Concrete parks outdoor public seating area bench. Outdoor steel group seating area and steel planters. Outdoor steel circular steel public seating area. Circular timber outdoor public seating area bench. School & commercial sports equipment installation. 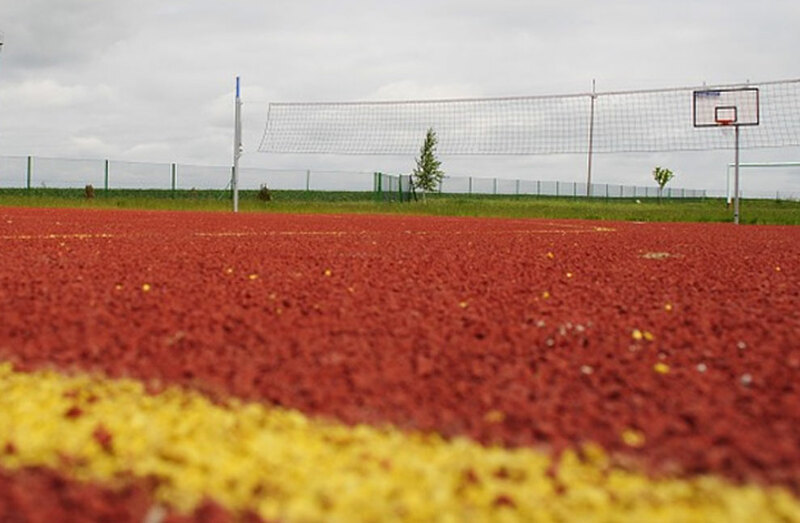 Our installation services cover most aspects of any new or existing sports build. We cover areas such as basketball equipment installation. Cricket & school PE & gym equipment design and installation. Anti vandal multi use game areas & outdoor play parks. 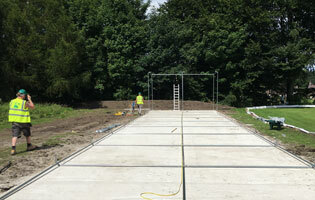 For public use areas such as parks and schools we have a range of Anti vandal sports MUGA's. Used in open public areas the MUGAs provide robust sports areas that can be placed in anti social areas and parks. Bespoke public play areas & gymnasium equipment. Many of our items can be modified and adjusted to suit your needs. We do have many off the shelf items but we can also custom make individual units or make changes to an existing item or installation. School key stage gymnasium & PE equipment. We supply all aspects of school PE and college Gym equipment. Covering fitness, sports and agility we supply schools for all key stages. All gym and PE equipment meets required safety standards for commercial use. 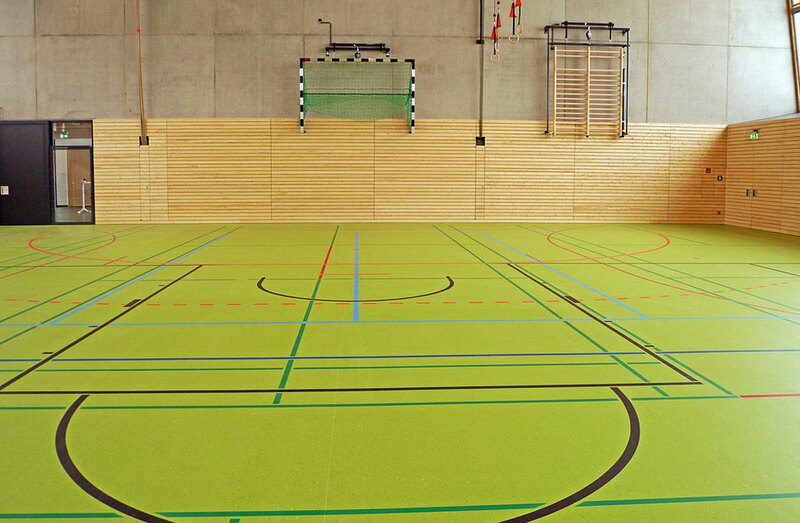 Indoor sports court & gymnasium equipment. Basketball goals. Wall bars & floor equipment. Public use steel basketball MUGA play areas. Combination sport areas & steel playgrounds. Artificial cricket pitches & battling cage lanes. Boundary perimeter fencing. Indoor net lanes. In ground heavy duty steel basketball net posts. Wall mounted goals for schools, parks & local authorities. Equipment for clubs & schools. Fixed & mobile cricket net cages. Non turf artificial cricket pitches. Anti vandal multi use games areas. Sports MUGA pitch arena design & construction. Activity playgrounds. Schools PE gym climbing frames. 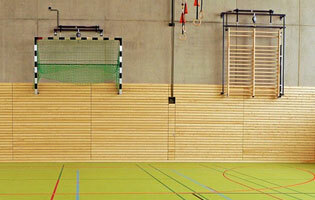 Wall mounted wooden gymnasium bars. Sports flooring & matting. Experts in the design and creation of outdoor basketball, cricket and sports recreation facilities. Undertaking indoor gymnasium PE and sports installations for schools, leisure centres and sports clubs. Indoor commercial FIBA basketball system installations for schools, sports centres and local authorities. 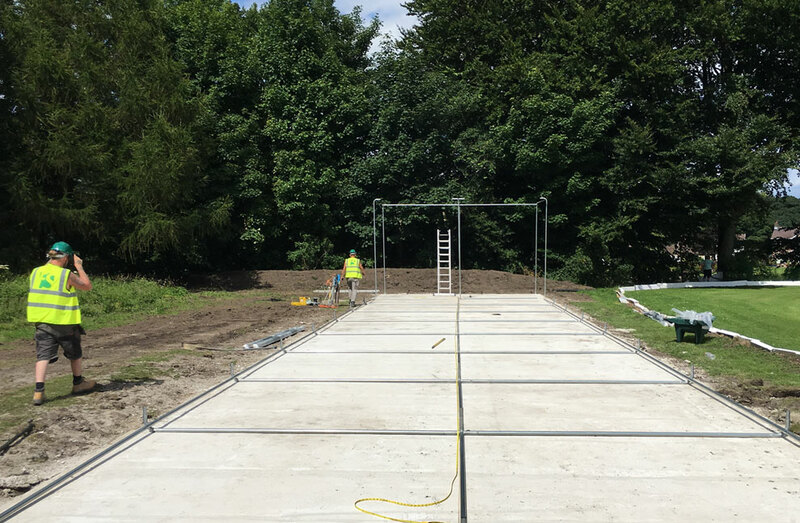 We manufacture a large range of MUGA Multi Use Games Areas heavy duty play area and sports equipment with options to suit most commercial and public environments. We provide enclosed basketball and cricket practice facilities, creating excellent artificial pitch and match areas nationwide. We can also help provide annual equipment maintenance and servicing plan options for sports facilities with simple clear cost layouts. 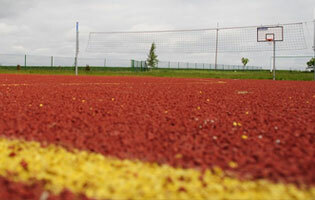 Design is key to a versatile high take up sports facility. Getting the design right sets the standard for the following stages and helps iron out unforseen challenges and can also find improvements to facilities or identify cost saving opportunities. We can help you plan each stage of a build at a pace thats practical. All stages of the installation are planned and budgeted with the client in mind with the focus on safety and quality. We have a nationwide service for installation with a fully qualified team of trades including building services, electrical, drainage and sports surface experts. Specialist sports knowledge areas include indoor gymnasium and climbing equipment, sports flooring, outdoor stadia equipment, sports surfaces, cricket pitch design & professional basketball equipment. We welcome all local authority, HM government depts, health, education authority and district council purchase order payments and tender invitations. Ordering online or by telephone is safe and simple to complete. We accept Mastercard, Visa and PayPal plus all Maestro debit & Switch cards. Nationwide IOSH CHAS school & university PE & gymnasium equipment safety inspections & servicing available. All Rights Reserved © Richard Leslie @ CodeK Design 2019.